Easy to get the ball in the air. 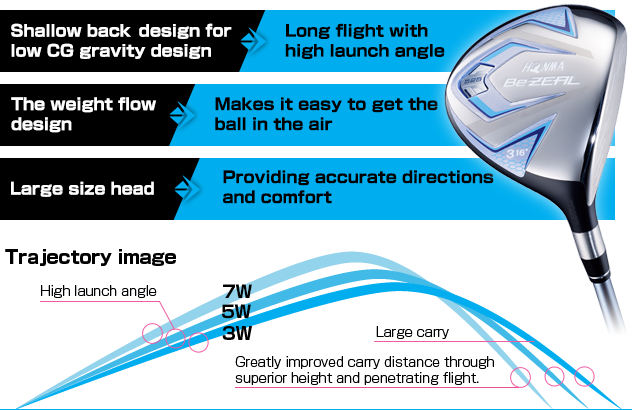 The weight flow design is suitable for every FW lofts. The weight location is different for each loft. Providing accurate directions and comfort. 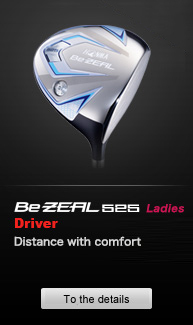 A new VIZARD shaft was developed for Be ZEAL. Our power of development that satisfies professionals is put into achieving amateur golfers' full potential. 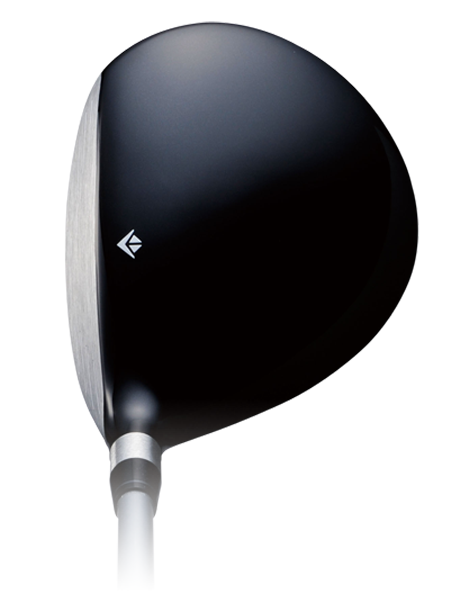 Wood : Grip‐oriented design is especially designed for longer carry distance, which is easily achieved with high trajectory and low spin rate. 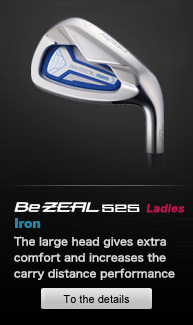 Iron : Reduction in loss of momentum in follow-through. 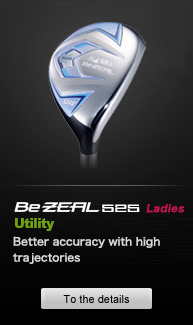 Special design for making shots with high trajectories and high spin rate that creates more backspin. 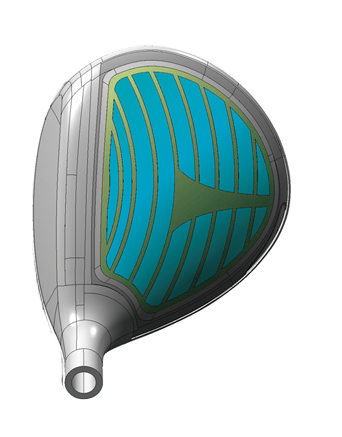 ZXION®, a vibration damping material, is used for the tip. 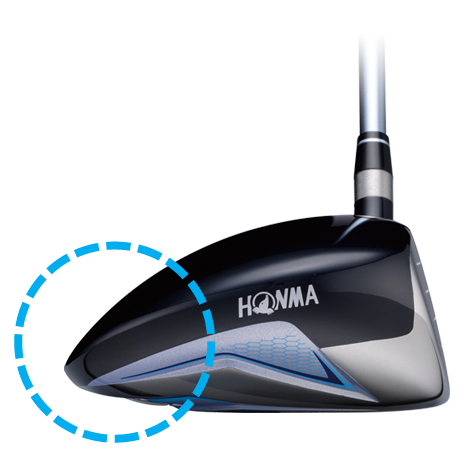 The reduced shock on impact reduces loss in power transmission. The reduced headshake achieves direction stability. *ZXION® is the registered trademark of KB Seiren, Ltd. This material is widely used in the sports fields, including catgut for tennis rackets, aircraft, belt reinforcing materials, speaker cones, etc.